Quiz: How much do you know about Cape Verde? 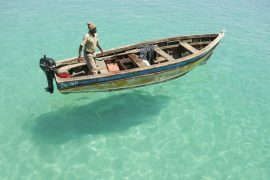 You are interested about Cape Verde and want to find out how much you know about it? You have heard of Cape Verde and are curious to get some more info about it? 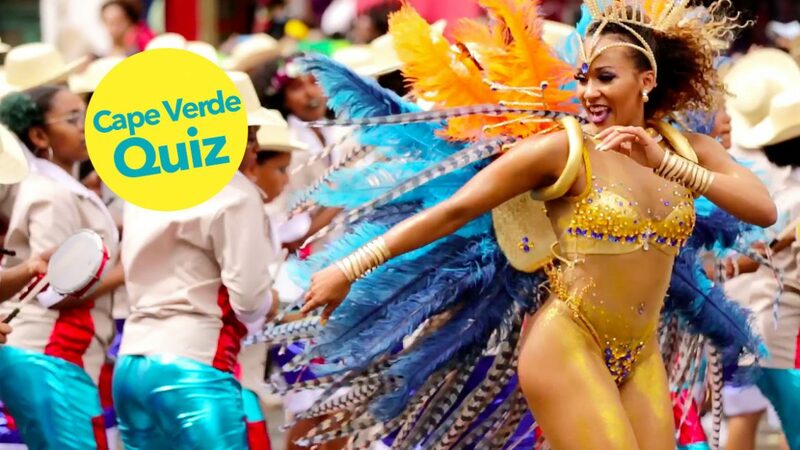 Try this quiz about Cape Verde. 13 questions to find out how much you really know about it. Good luck! Praia is the capital and biggest city of Cape Verde. It is situated on the island of Santiago and has more than 150,000 inhabitants. How many islands form the archipelago? Santo Antão, São Vicente, Fogo, Brava, São Nicolau, Boa Vista, Sal, Maio, Santiago and Santa Luzia are the ten islands of Cape Verde, of which nine are inhabited. Santa Luzia remains a natural sanctuary. What is this speciality called? There are different kinds of catchupa. Catchupa 'pobre' and catchupa 'rica' (with meat or fish). 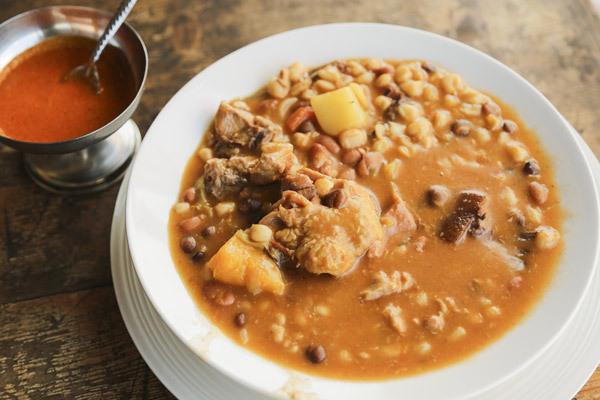 The day after it is prepared, it is heated in a stew and it becomes drier. It is then called catchupa guisada. 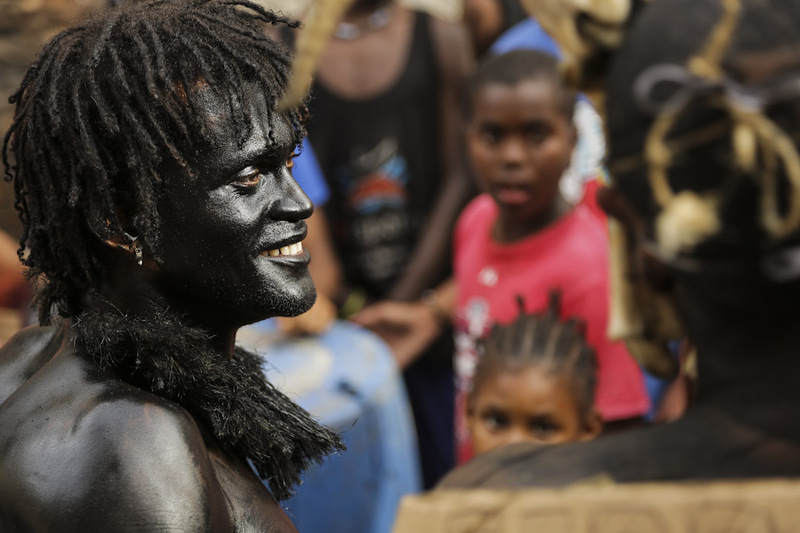 The Mandingas invade the streets of Mindelo, every weekend of January until Carnival, in a gigantic and popular parade that announces carnival. 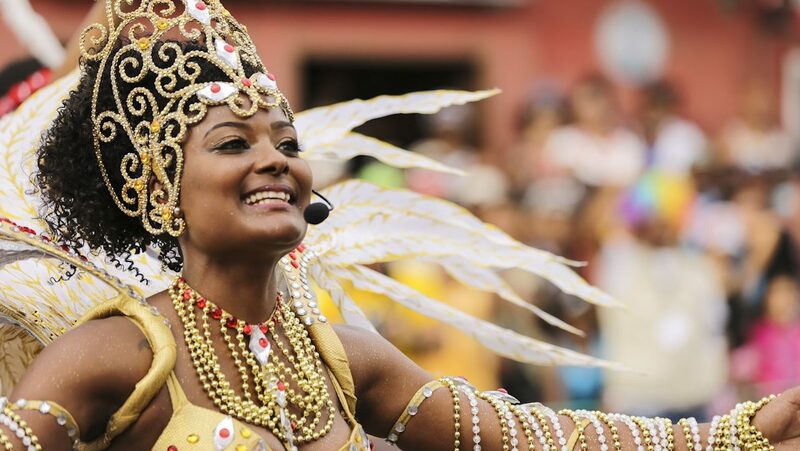 Where is the biggest carnival of Cape Verde? As Cesária sang, during Carnival 'São Vicente becomes a tiny Brazil, filled with joy and colour'. Officially, celebrations last three days in February and attract​ thousands of participants and spectators. Mitu Monteiro and Matchu Lopes are world champions in which sport? The island of Sal has the perfect conditions for the practice of water sports. Kitesurfing has become very popular every since Mitu Monteiro won the world championship in 2008. 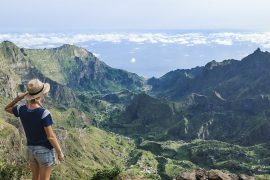 With more than 50 trails, the green island of Santo Antão is the perfect spot for hikers that can combine trails in order to trek around the entire island. 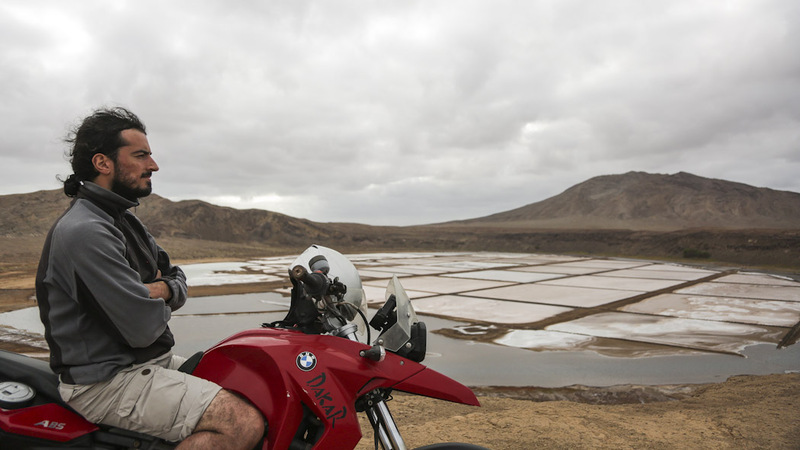 In which island is the Viana desert? 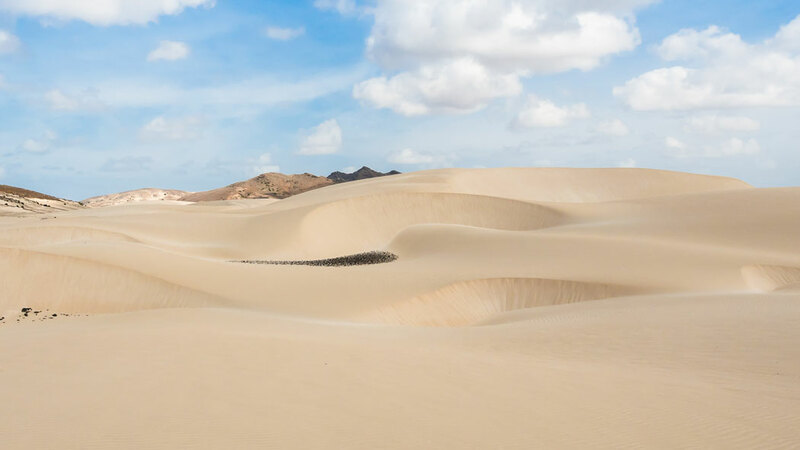 The desert of Viana, near Rabil, in Boa Vista, hasn't existed for a very long time. Before the 1980s the place was arid but did not have the expanse or the amount of sand it has today. 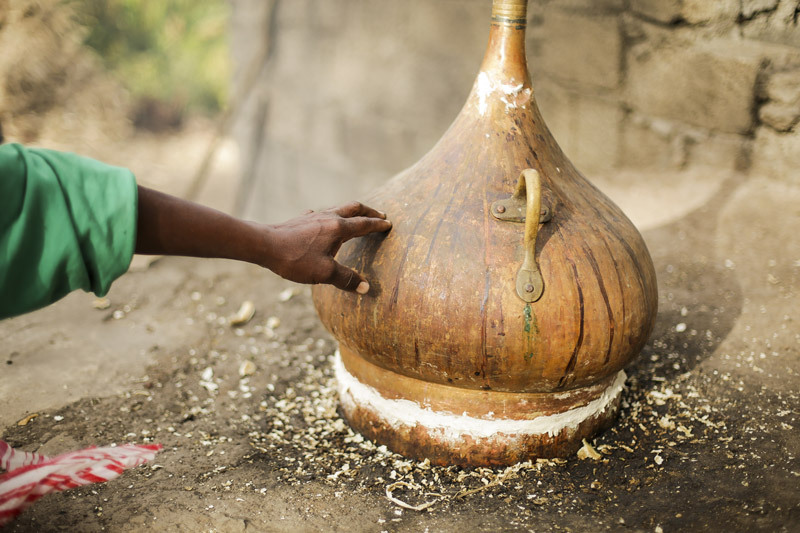 What is the national drink 'grogue' made of? Grogue production usually starts in January when the sugar cane is ready to be cut and finishes around May when there is no sugar cane left. 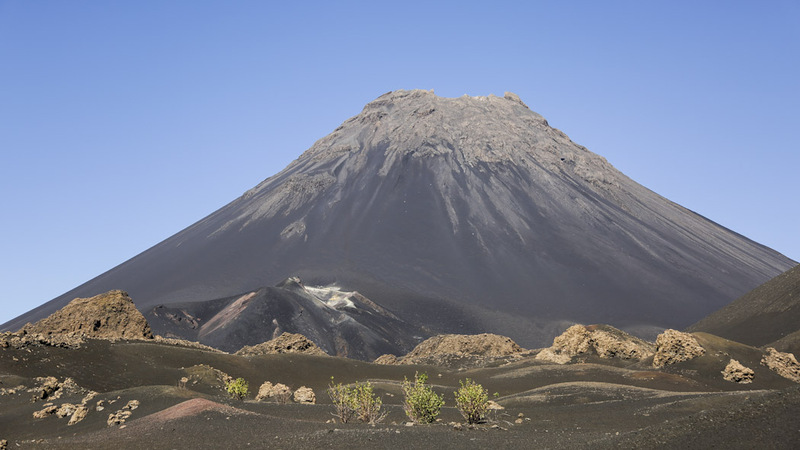 When did the Pico de Fogo volcano last erupt? After a few days of seismic activity, the volcano erupted again in 2014 and remained in activity during 77 days, during which time the population needed to be evacuated. What is Pedra de Lume known for? Down in the crater is Sal's lowest point, because the crater lies below sea level, which also justifies the presence of these salt lakes, because of the sea water’s infiltration of the crater. Who wrote 'The Last Will and Testament of Senhor da Silva Araújo'? 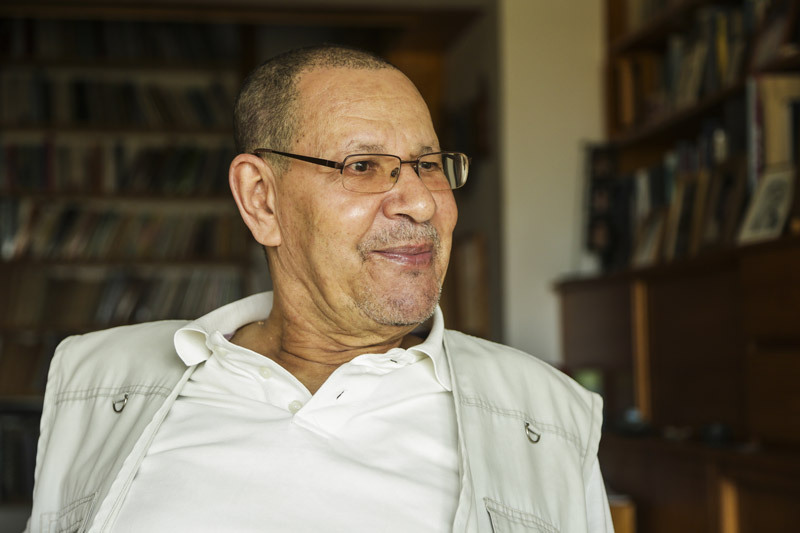 Germano Almeida is a Cape Verdean author and lawyer born in 1945. He published more than nine novels. 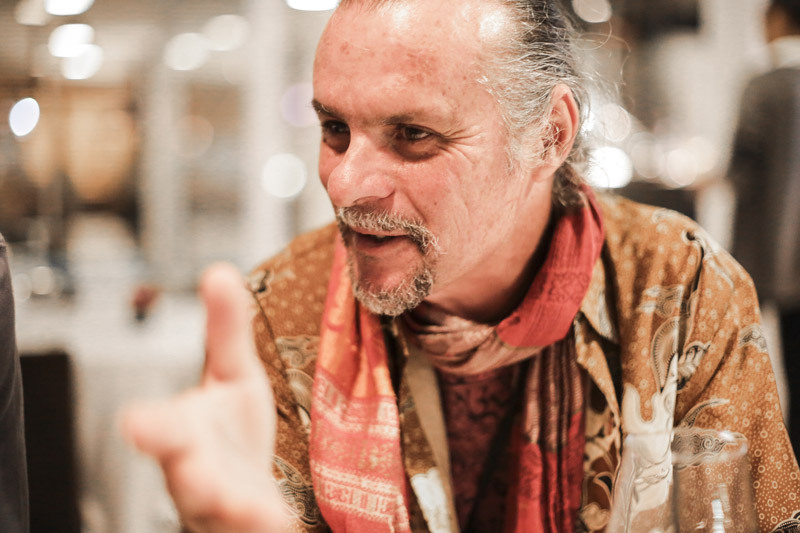 In 2018 he has been awarded the Camões Prize, the most important prize for literature in the Portuguese language. Which guitar work was NOT composed by Vasco Martins? 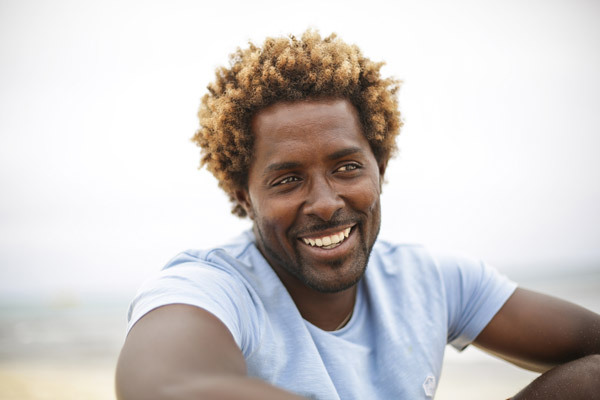 In the Cape Verdean musical panorama, Vasco Martins may be considered unique. He may be considered a classical musician as well as a new age musician. Always inspired by traditional Cape Verdean music. Entre dos Aguas was composed by Paco de Lucia. Congratulations, you are an expert about Cape Verde! 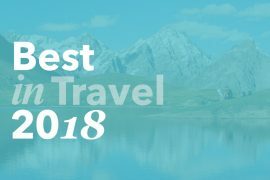 Want to find out more about this beautiful country? Get the diariesof Cape Verde magazine. Share your results and challenge your friends! Not bad, Cape Verde is not totally new to you! You can improve your knowledge about Cape Verde and get inspired by this beautiful country and people by reading the diariesof Cape Verde magazine. A lot to be improved still! You should definitely read our magazine to learn more about Cape Verde! 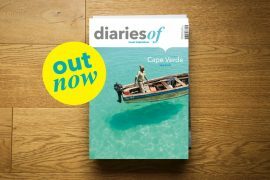 You can improve your knowledge about Cape Verde and get inspired by this beautiful country and people by reading the diariesof Cape Verde magazine. 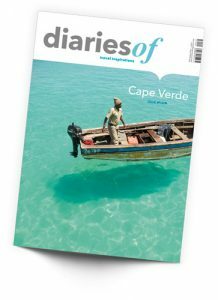 If you are intrigued about Cape Verde and would like to know what to expect of the country when visiting it, this issue of diariesof, totally dedicated to Cape Verde, will give you an idea about some of the places that are worth to visit and about the experiences that you should not miss. Enjoy it! 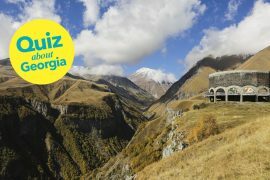 Quiz: How much do you know about Georgia? 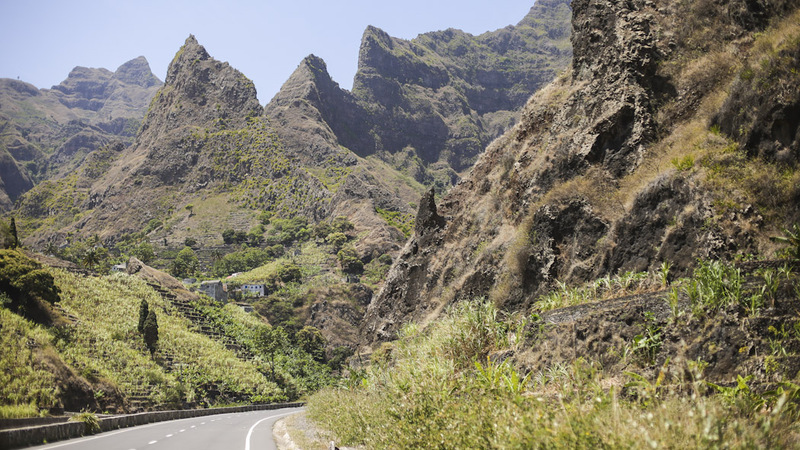 Santo Antão, Hikers this is for you!